Share your experience and expertise here. In November, our family acquired a new dog. Sadly my mother-in-law passed away and her sweet dog Lady is now living in our home. 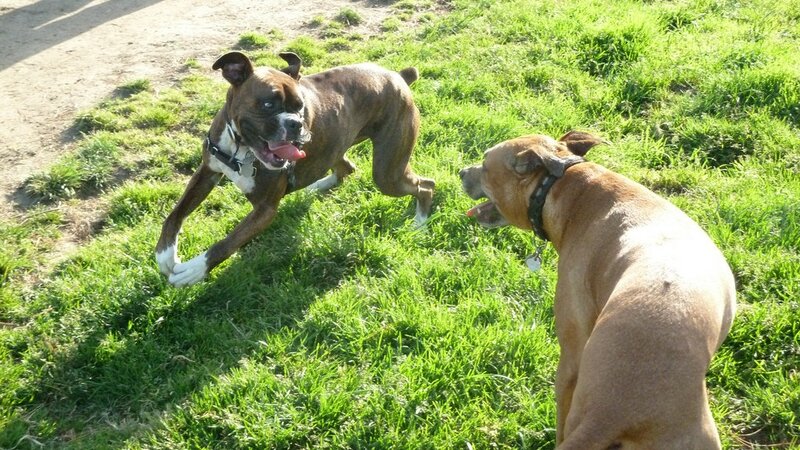 We now had 2 playful medium-sized dogs and 3 sweet cats. So after a couple of weeks, we had made our decision, it was time to get a fence. This is something we had thought about doing before but just didn't want to spend the money on. In place of a fence, we had placed a Titan Trolley cable system to serve as a run. This had always worked well with our one dog. It went from the back deck out to the woods. Now, with 2 dogs, the line wasn't working quite as well. They would get tangled and poor Lady was just not use to navigating the trees so there were very frequent trips to free her. 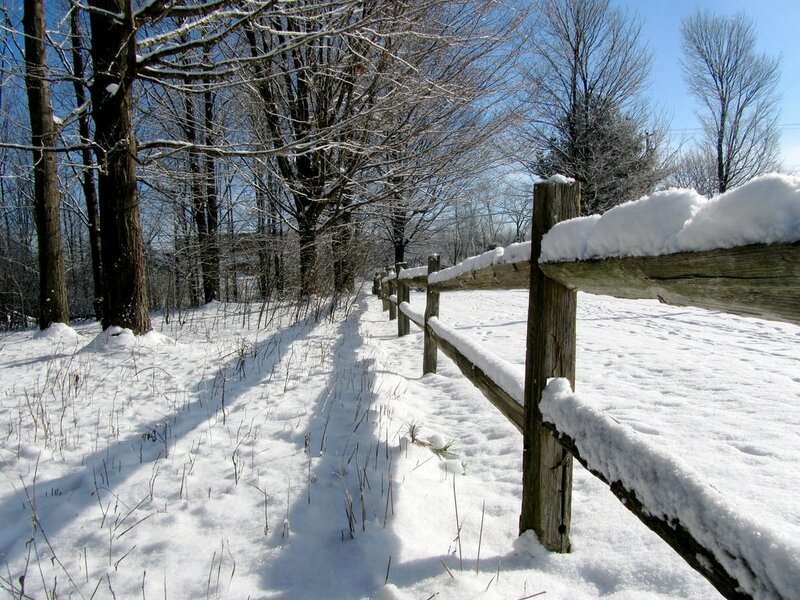 By December, a contract was signed and we were ready for our split-rail fence to be installed. We have a woodsy backyard and the split-rail fence seemed like it would blend in the best with our park-like setting. I honestly didn't believe it when the fence company told us it would only take a couple of days for the fence to be installed, but they were telling the truth. A few days after Christmas, they started on the fence and by the end of the second day, it was complete. The dogs are happy now. They can chase each other throughout the yard and they can bark at the deer they see coming through the woods in the back. And best of all, I don't have to find my Crocs and walk out to the back of the yard in the dark to get Lady separated from a tree. I had to get a Chuckit! My sister first showed me this awesome dog toy tool. You place a tennis ball in the round part and you basically swing it to give your dog a nicely thrown ball. I love it since my throwing skills are pretty bad! Rosie writes is a lover of gardening, books, and all things outside. Merge these together and here she is at this Outdoor Living space on the web.